Looking for which wine to pair with your game day snacks? We’ve got you covered. “Can you help me find a good football wine?” is probably one of the weirder requests to make at the wine shop, but that’s no reason not to break the mould and bring a nice red or white to your Grey Cup viewing party. Picking a good Grey Cup wine depends on what you want it to do – pair with the food or fit the football theme? for more. Burgers work with any bold red wine, while low alcohol, off-dry wines like Riesling or Muscat are your best choice for spicy food – the sugar in the wine offsets the heat. Since the game is being held right here in Edmonton, choose one of our local wines. Barr Estate Winery just outside Sherwood Park is the closest winery to Edmonton, and it makes two lovely wines from raspberry and rhubarb. Birds & Bees Organic Winery & Meadery, located a little farther northeast of the city, makes a range of organic fruit wines. Choose one of its golden hued libations and you’ll be drinking green (read: organic) and gold. 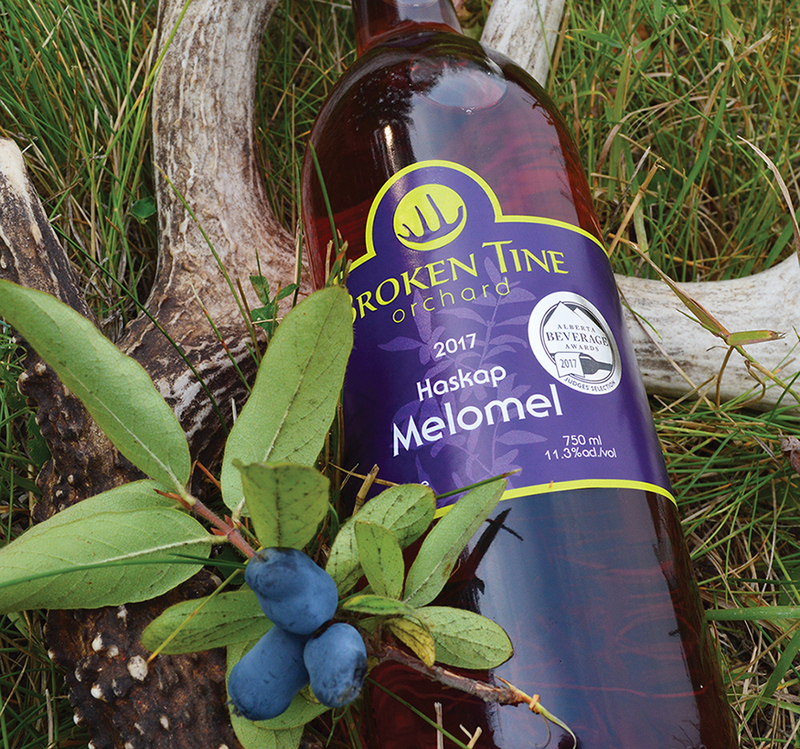 Other local Alberta wineries include Broken Tine Orchard, Chinook Honey Company & Arch Meadery, Fallentimber Meadery, Field Stone Fruit Wines, Grey Owl Meadery, Shady Lane Estate and Spirit Hills Winery.